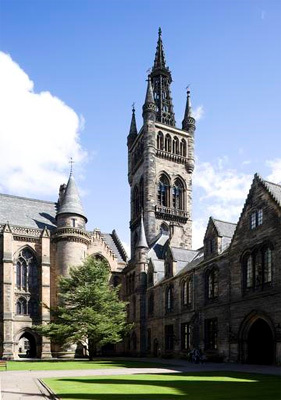 John Abbott graduated MD from the University of Glasgow in 1837. He was born in Ireland, and gained Membership of the Royal College of Surgeons (MRCS England) in 1835. Abbott was a surgeon at Serampore (1842-45) when it was a Danish settlement. Upon its secession to the British, Abbott was then registered a Medical Officer at the civil station of Serampore of the Bengal Presidency. By 1855 Abbott was in Australia, and registered as a practicing doctor in 1856 in Victoria, where he died in 1857.